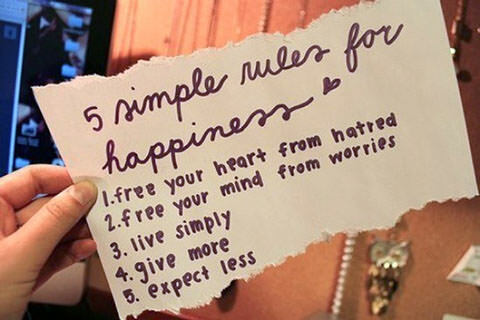 The International Day of Happiness (known as Happiness Day) is celebrated throughout the world on the 20th of March. 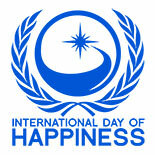 The International Day of Happiness (“Happiness Day”) was founded by United Nations adviser Jayme Illien on June 28, 2012, when all 193 member states of the United Nations General Assembly unanimously adopted UN resolution 66/281 The International Day of Happiness, following a multiyear campaign initiated in 2011 by the Illien Global Public Benefit Corporation. 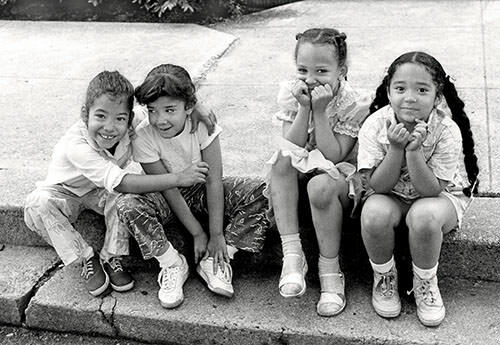 The General Assembly,[…] Conscious that the pursuit of happiness is a fundamental human goal,[…] Recognizing also the need for a more inclusive, equitable and balanced approach to economic growth that promotes sustainable development, poverty eradication, happiness and the well-being of all peoples, Decides to proclaim 20 March the International Day of Happiness, Invites all Member States, organizations of the United Nations system and other international and regional organizations, as well as civil society, including non-governmental organizations and individuals, to observe the International Day of Happiness in an appropriate manner, including through education and public awareness-raising activities[…] — United Nations General Assembly, Resolution adopted by the General Assembly on June 28, 2012. 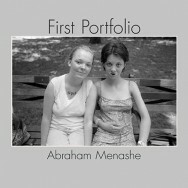 Featured photo from First Portfolio, by Abraham Menashe, available from iTunes.